Bigsun Financial Accounting | BigSun Technologies Pvt. Ltd.
Move from you legacy system to grow your business. Build a business focused application roadmap with us. Our opportunity is in enabling entrepreneurs create business value. 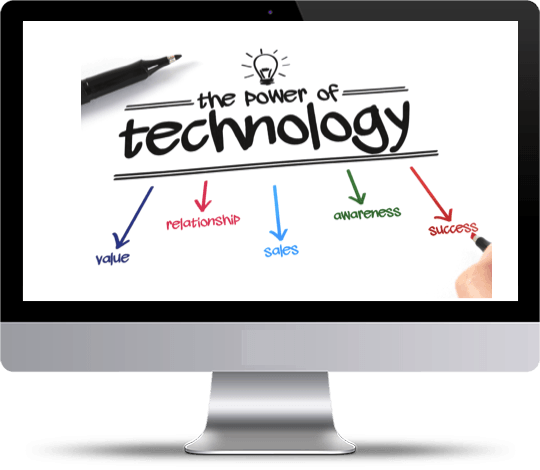 The best way to grow your business is on the internet by using technology. The emerging world is creating a competitive environment. We need to think global, be more creative and leverage on a financial accounting package built on the web and mobile. It is time to choose a product that reflects your business needs today & for the future. Our financial accounting product - " SUNN Financials" is a ready to use product which manages budgets, purchases, expenses, payments, receipts, reporting, compliance & digitization and creates a paperless environment.This framework forms the backbone of any business and provides exceptional customer experience. The product is a web-based business application. The product provides a single screen to track all activities across all locations. 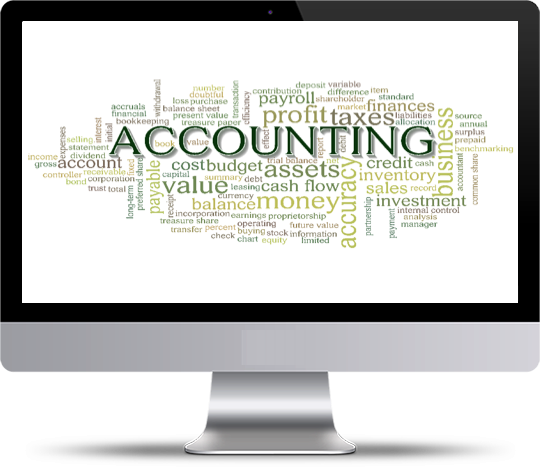 It also gives you added functions such as advances, sub ledger accounting and taxation. It is built on Microsoft SQL database, the Microsoft .NET framework and the IIS server. This product is a state-of-the-art application that is available off the shelf or as a service on an e-commerce platform where people will be able to buy, download or subscribe and instantly start using them. Certain highlights of the products include provisions, parallel ledgers, dynamic ageing, bank reconciliation, direct bank payments, automated emails and integrated compliance management to address the current and future needs of a growing business. With this one product, organisations do not need to further integrate any other financial tools & applications in the future thus saving cost and increasing efficiency. “In an era where organisations are in an outlook to increase their revenue, reduce cost, reduce inventory and provide better quality products; we provide a good fit product with the right balance of customization, implementation and productization to make it work for them". 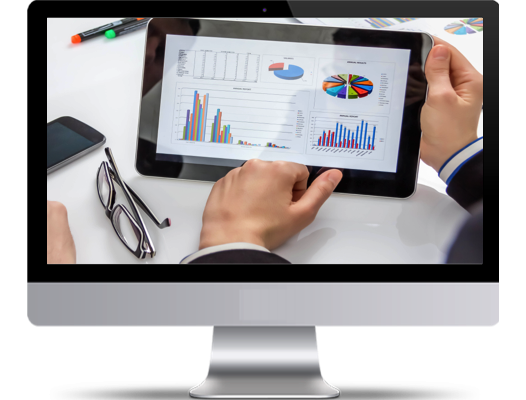 SUNN Financials is a web-based product offering, which integrates budgets, purchase, sales, advances, payments & receipts across a business. 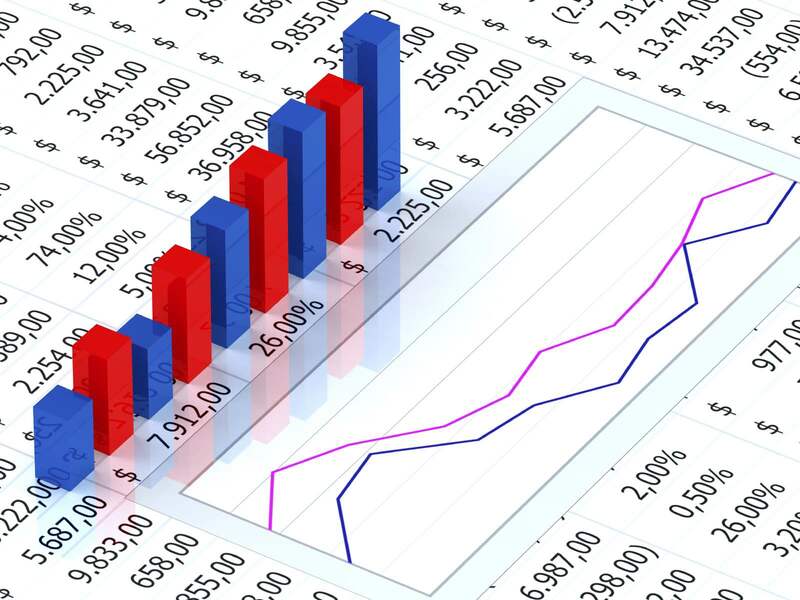 Regardless of the costs and risks involved in implementing a financial accounting system, if implemented well, any organization will save tremendous amount of capital. 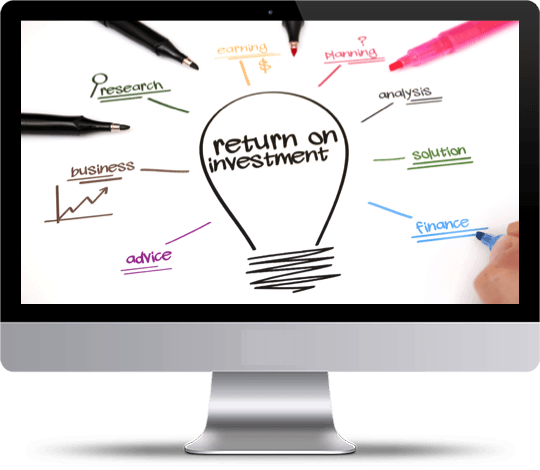 If an organization has sufficient capital, we recommend them to explore the possibility of an implementation with us. We bring processes, services and back office together! Designed with the whole company in mind. The product has a lot of powerful features and is very easy to use. We have been able to work on customization as well. I really like this product. With this ease of use, you can kickstart your projects and just focus on your business. 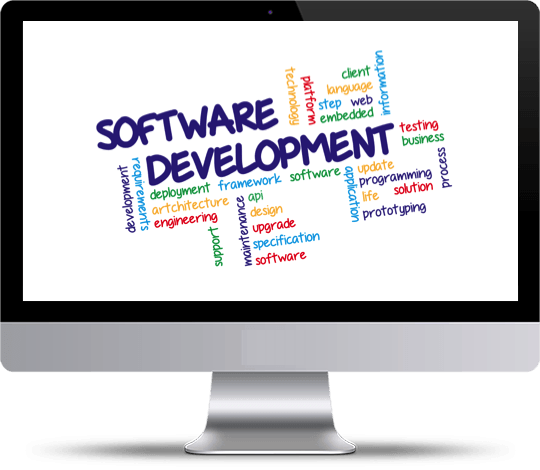 We are a small team of enthusiasts who enjoy developing online and offline web business applications. We make high quality products and deliver clean quick implementations. We create awesome applications and products on the web, the perfect solution for your project. We just don't make products, we deliver value! Creative Ideas, Clean Code, Unique Designs, Creative Team.We love to turn ideas into beautiful things.